Get creative in the kitchen with these imaginative twists on classic recipes, all from MasterChef winners from the last ten years. Including ambitious but achievable starters, mains and desserts, discover some of the extraordinary dishes featured in MasterChef The Classics with a Twist below. Instead of putting aubergines in a moussaka, why not put moussaka inside an aubergine? Serve a few small stuffed aubergines drizzled with fresh dill oil. 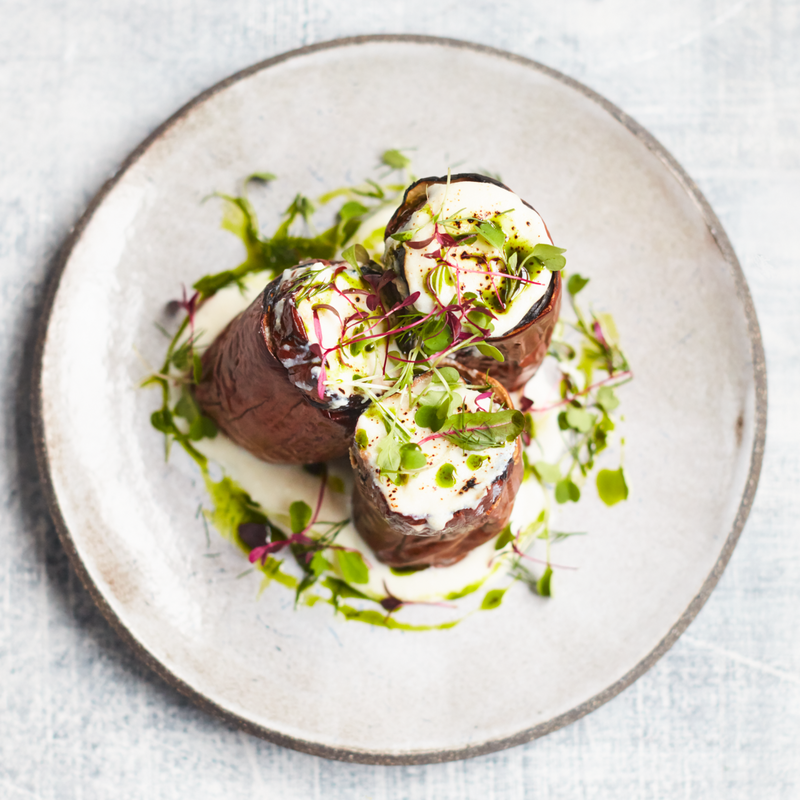 Make it extraordinary: Vivid green dill oil adds a pop of colour around the stuffed, baked aubergines. A topping of crispy potato nests gives this classic, creamy starter a satisfying crunch. 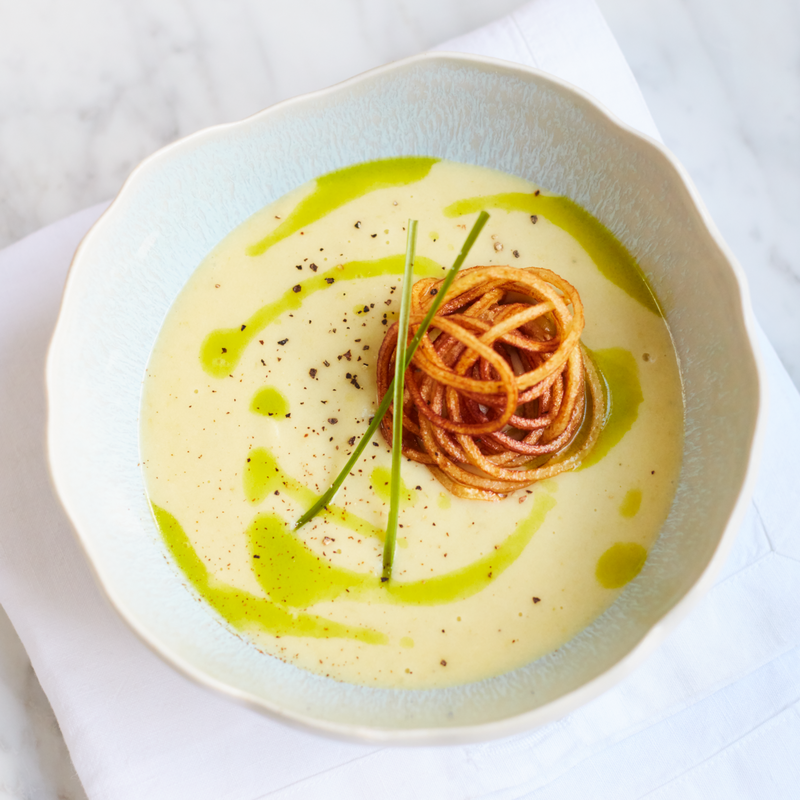 Make it extraordinary: The leek oil adds a burst of colour and concentrated leek flavour to the soup. This dish is a light, fun, and colourful play on a classic summer pudding. 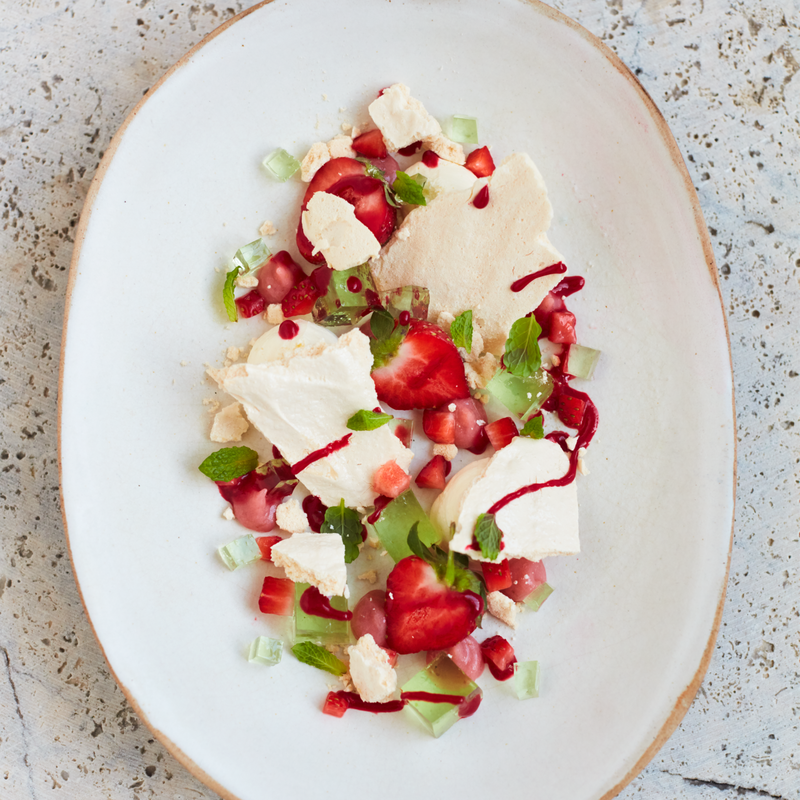 Make it extraordinary: A tangy strawberry gel, set with agar agar and gelatine, takes the dish to a professional level. 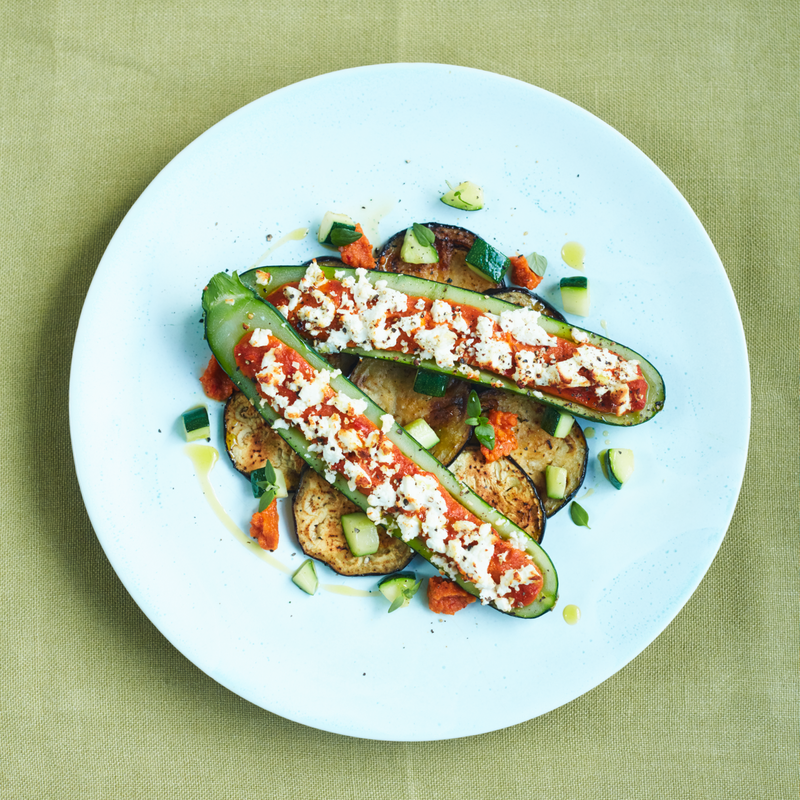 A more sophisticated take on the classic Provençal stew, this ratatouille is baked in courgette halves and served on a bed of fried aubergine. Make it extraordinary: Deepen the flavour of the ratatouille by adding a little full-bodied red wine to the sauce. 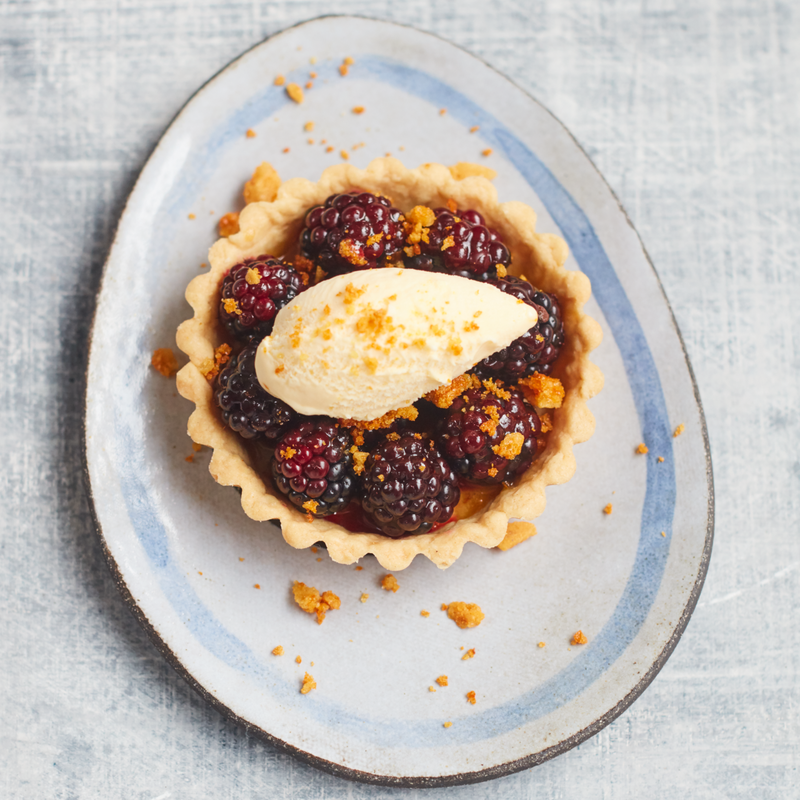 Instead of the usual crème pâtissière filling, these hot tartlets are topped with floral lavender ice cream. Make it extraordinary: Store this dish's honeycomb in a sealed bag in a cool, dry place before using to keep it crunchy. This slow-roasted dish takes longer than a classic pot pie, but the wait is well worth it. 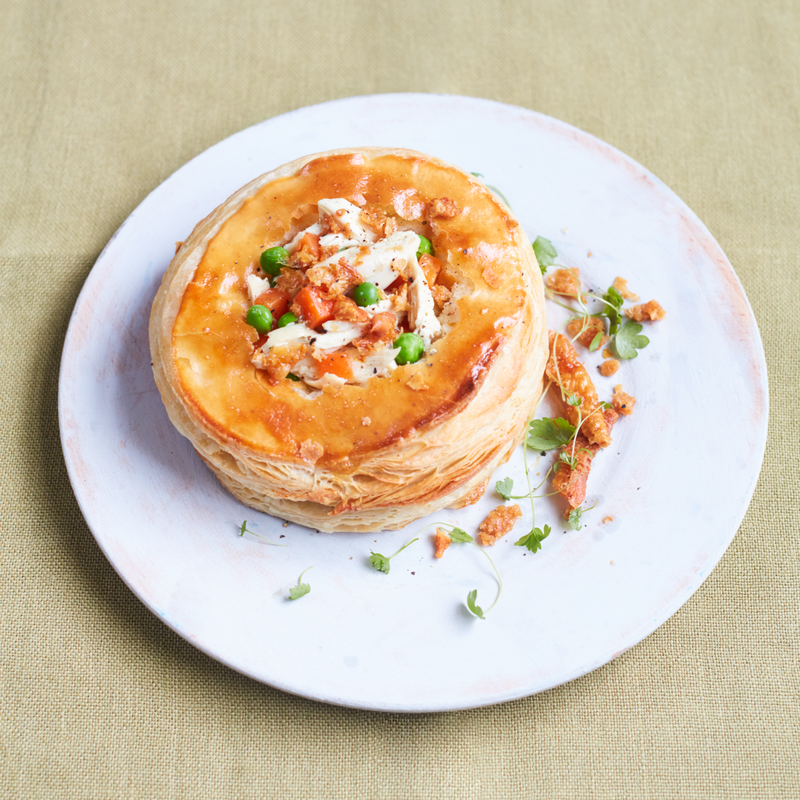 Make it extraordinary: Crunchy chicken skin tops the pie, contrasting with the tender chicken meat. 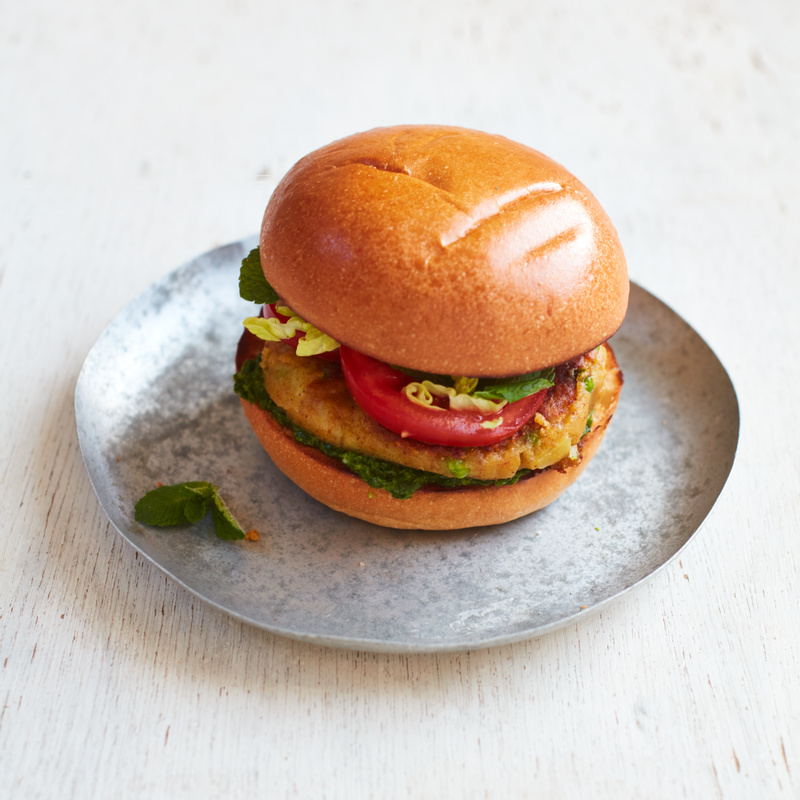 This plant-based burger is full of flavour, with a curry powder and cumin-spiced patty, and a light, fragrant mint and coriander chutney. Make it extraordinary: Mango chutney adds a tangy sweetness to the burgers. 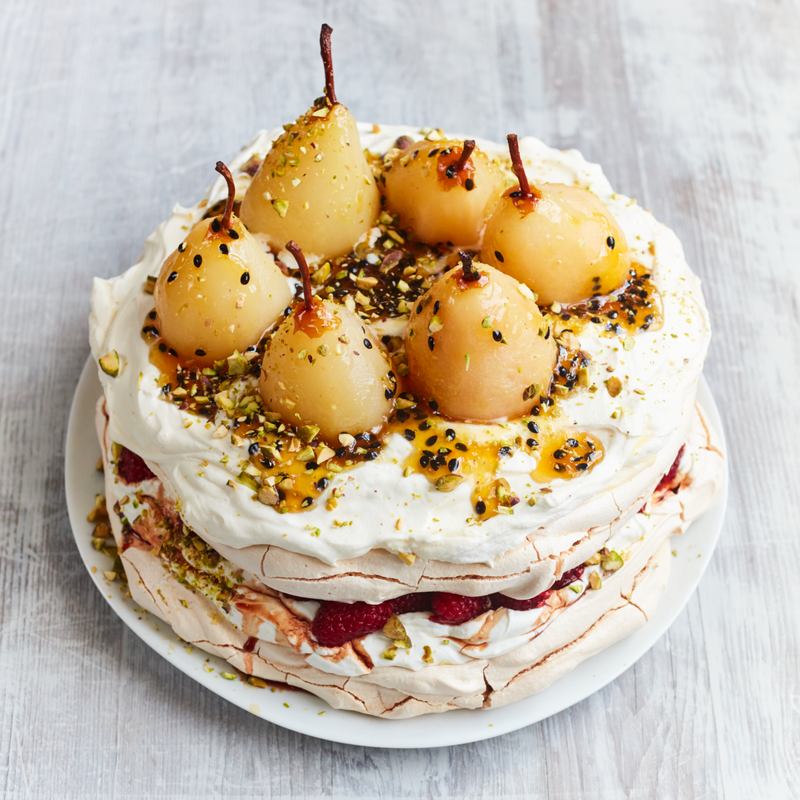 This double-layered pavlova combines poached pears, macerated raspberries, two types of cream, and toasted pistachios to make an unashamedly decadent dessert. Make it extraordinary: Intensify the sweetness of the raspberries by macerating them with balsamic vinegar. As well as the inclusion of Thai red curry ingredients, this recipe uses a traditional Thai process to beat the mixture together, resulting in a light and airy texture. 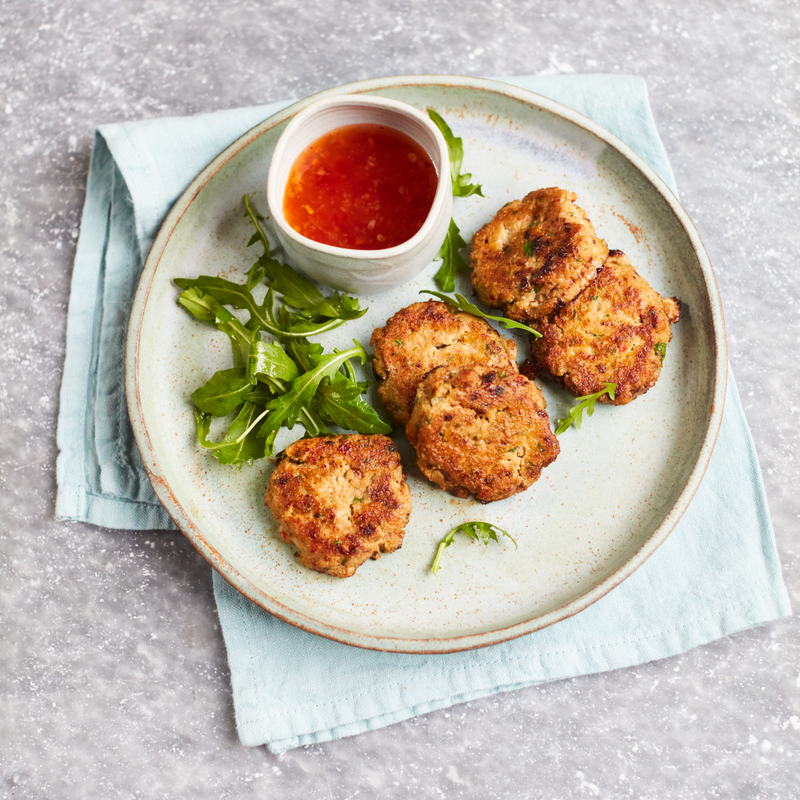 Make it extraordinary: Homemade Thai red curry paste, made with fresh lemongrass, gives the fish cakes a kick. 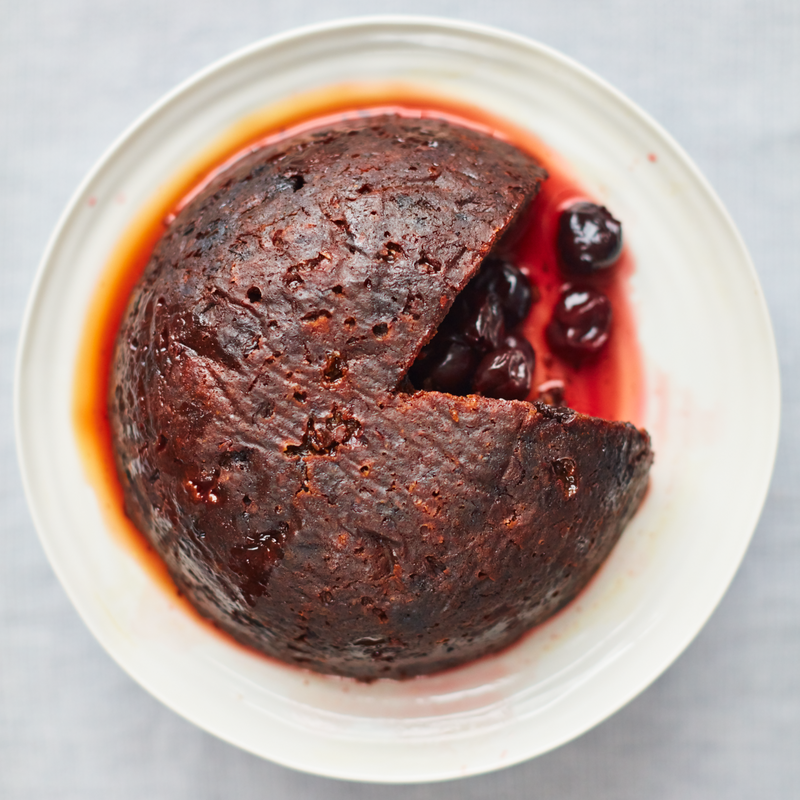 Make this kirsch-soaked, cherry-filled Christmas pudding the centrepiece of your festive dinner table. Make it extraordinary: Dried fruits, including figs, dates, and cherries, give the pudding plenty of flavour.